Space Dragons Dragon Boat Racing Team: Janet is back to visit - Happy Hour! Janet is back to visit - Happy Hour! 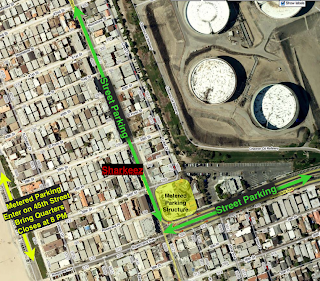 3:30 - whenever @ Sharkeez Bar in Manhattan Beach! Janet is visiting from London & is craving Sharkeez's fish tacos! Let's show her some SD love by having a Happy Hour in her honor! Maybe someone can convince Charlie to indulge in more free jello shots so he can show off his dancing skills again!